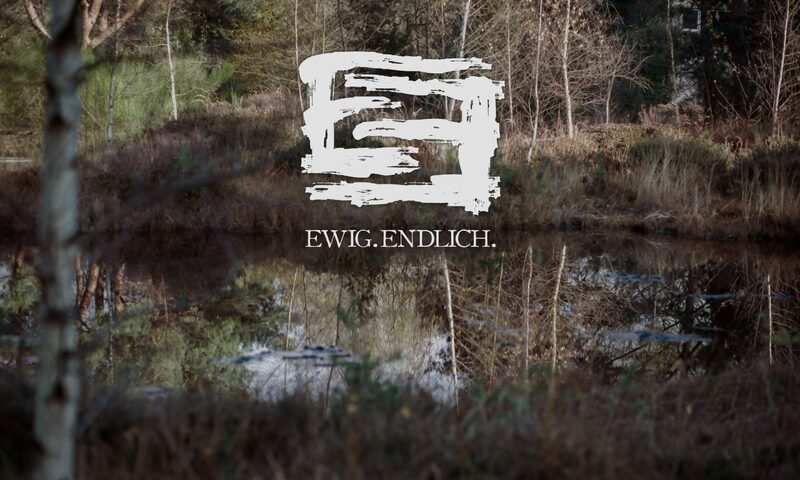 Two upcoming concerts in October • Ewig.Endlich. We are happy that there are two shows for us to play in October. One of them is more southern again, this time in Landau. 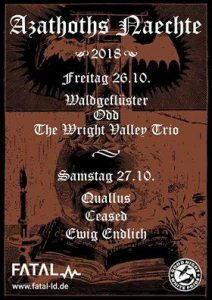 Thanks to UNIKNEIPE FATAL and Azathoths Nächte for the invitation to this small indoor festival. We’ll play the second day, together with Quallus and Ceased. The next show is a home match in one of our favorite locations in Schwerte – the town, were the most of us have grown up. 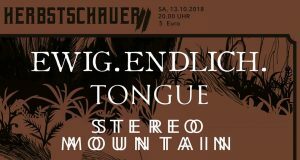 We’ll share the stage at Rattenloch with two great bands: our friends in Stereomountain from Cologne – what is always fun – and finally with Black Metal Blast TONGUE from Bielefeld. Who will be there in Schwerte or Landau?